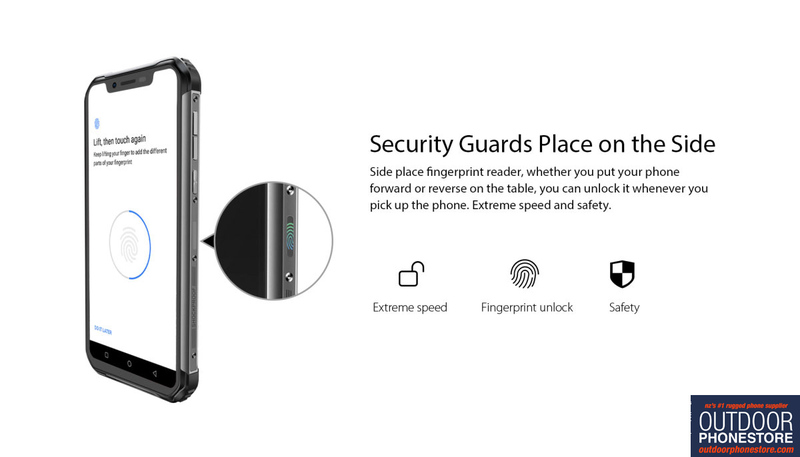 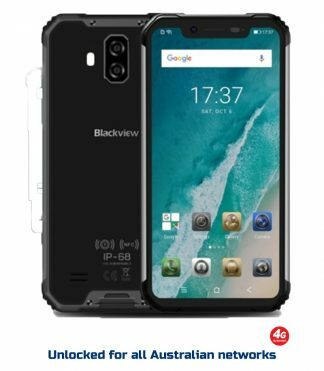 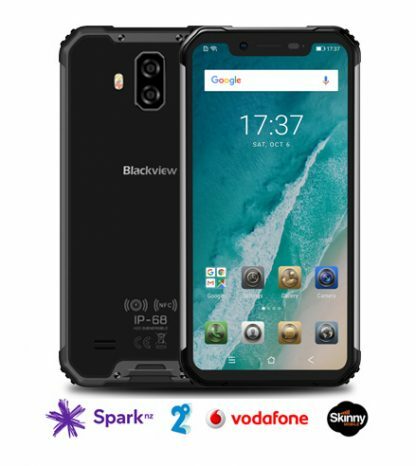 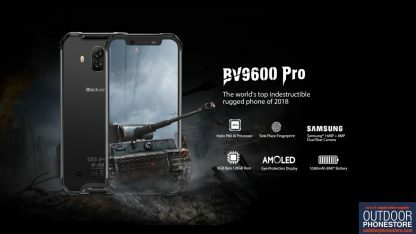 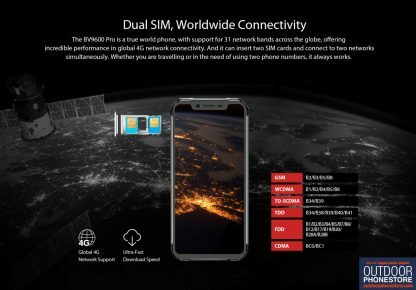 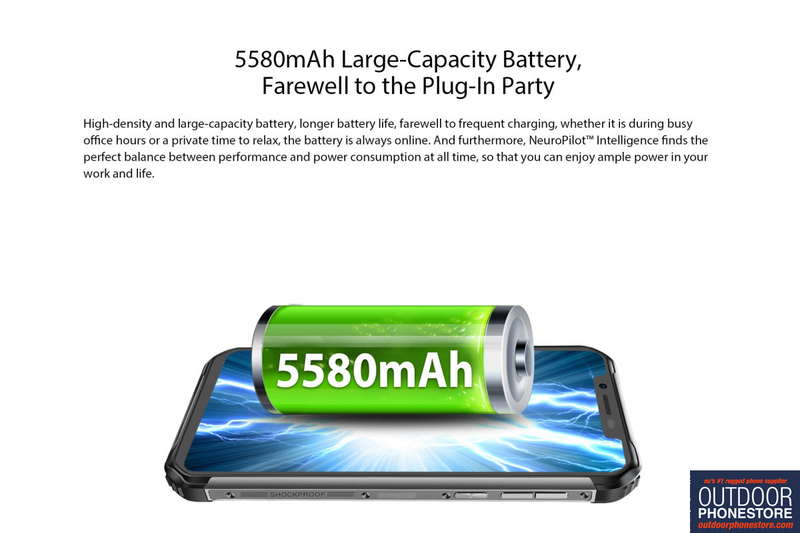 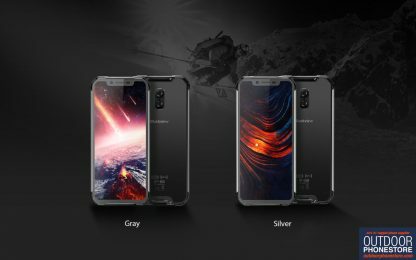 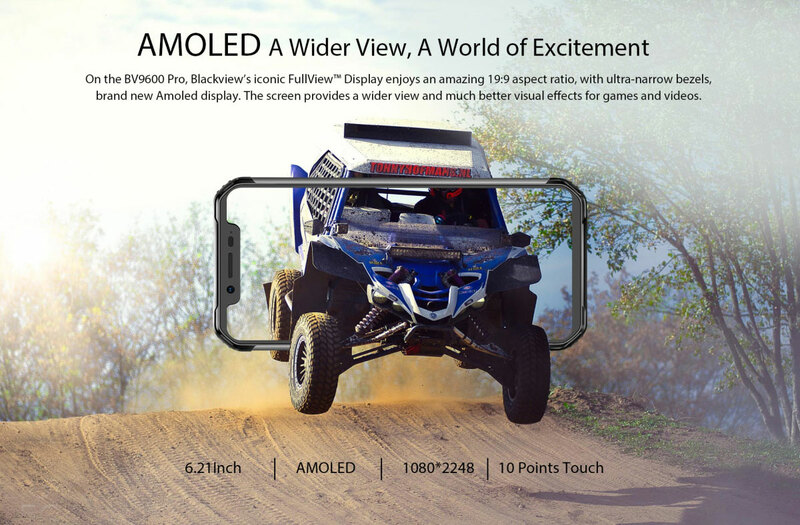 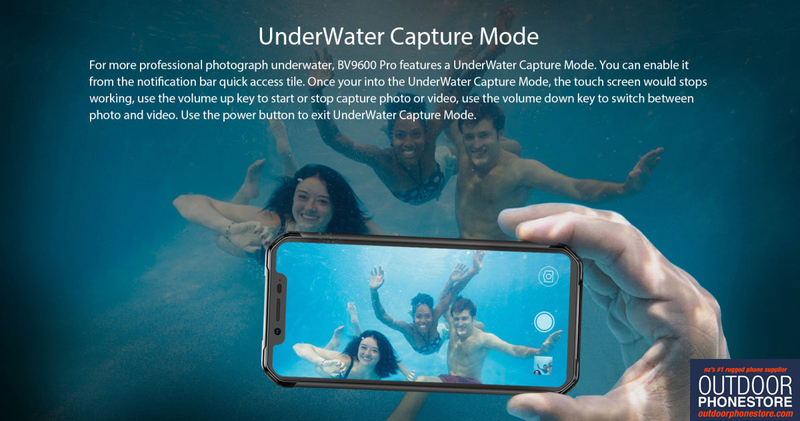 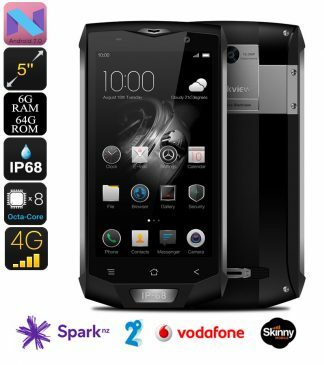 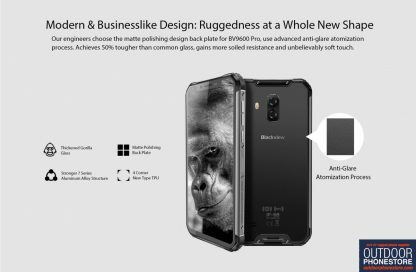 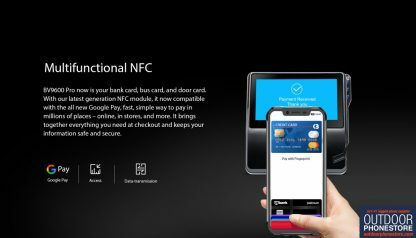 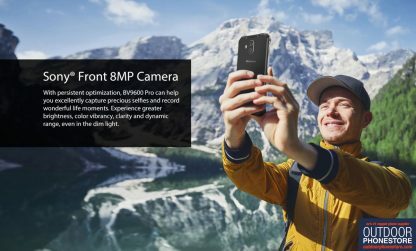 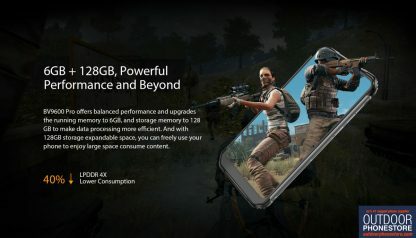 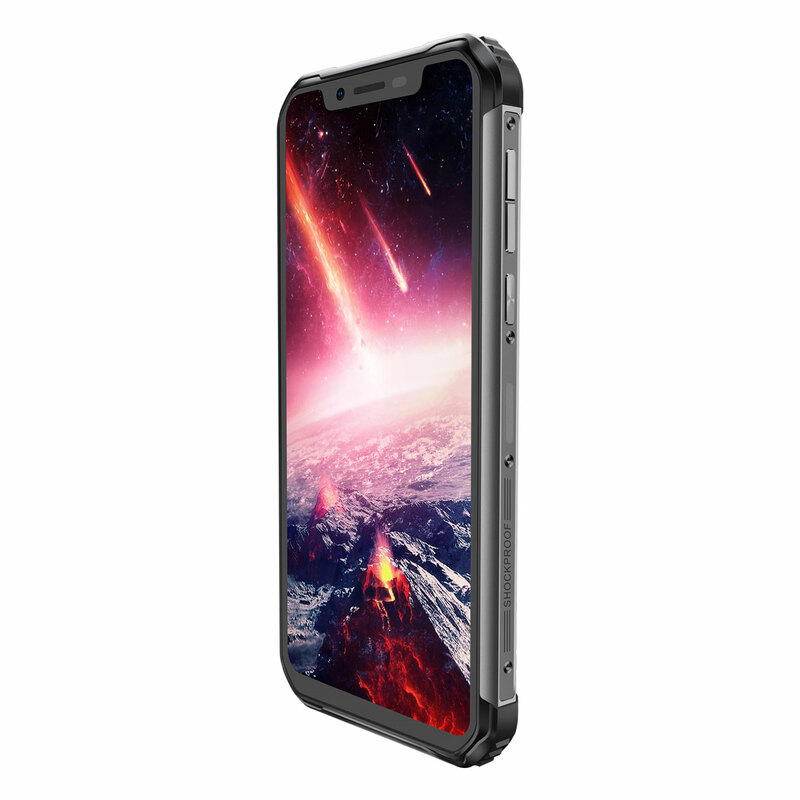 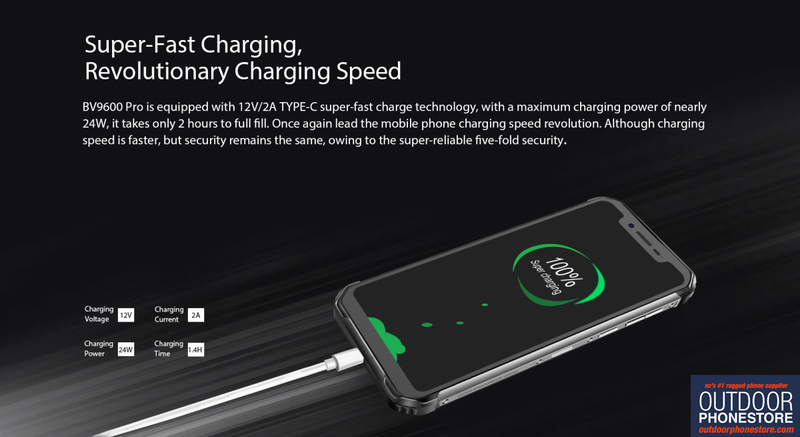 The bestselling Blackview BV8000 Pro has evolved into the BV9600 Pro – the most advanced and powerful Blackview phone ever released. 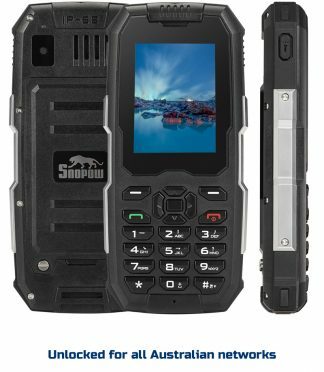 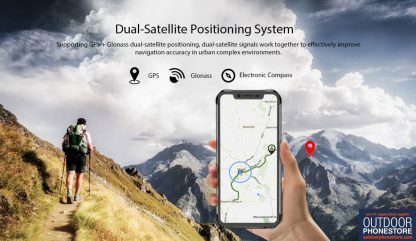 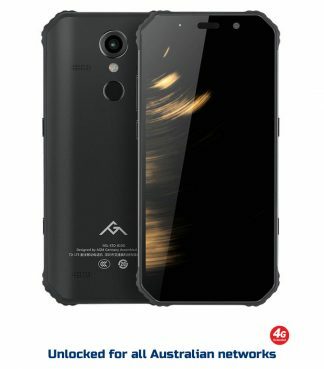 This is their new flagship and the second most powerful rugged phone in the Outdoor Phone Store range (behind the new AGM X3). 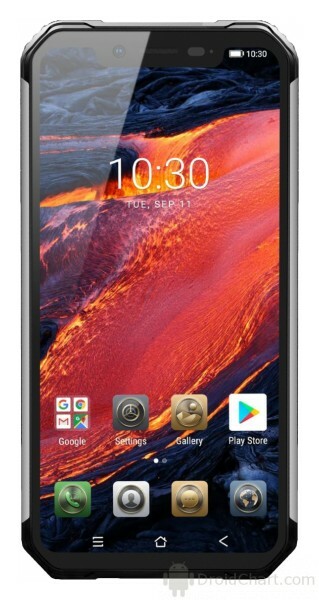 This is a significantly more powerful phone than the AGM X2 series. 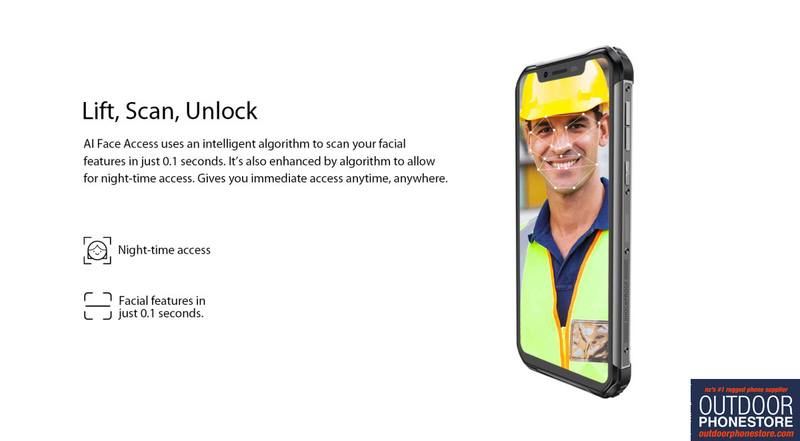 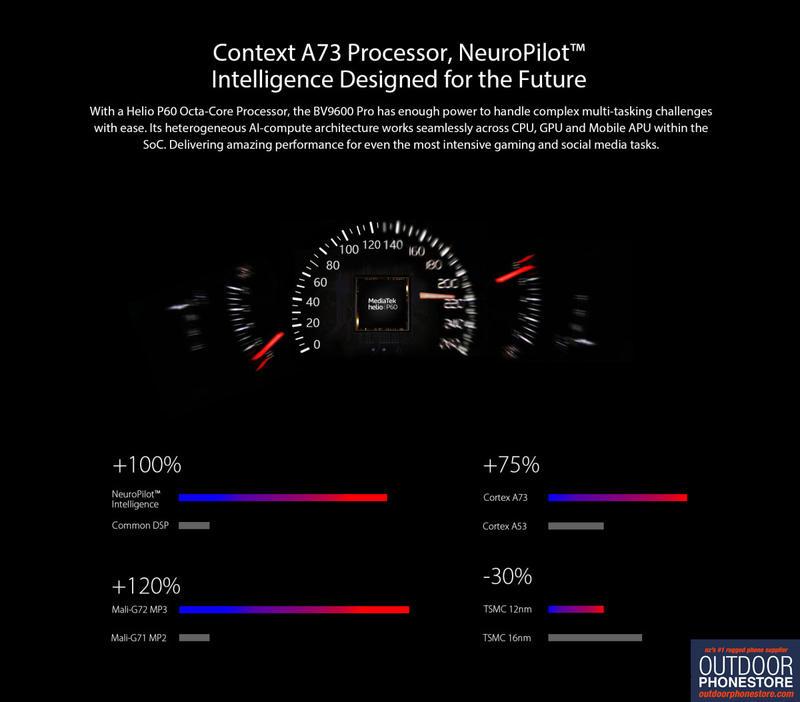 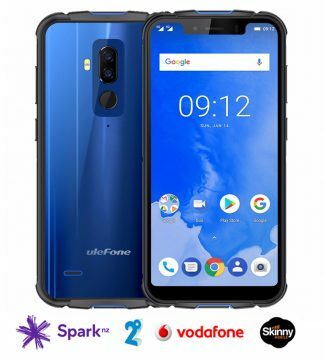 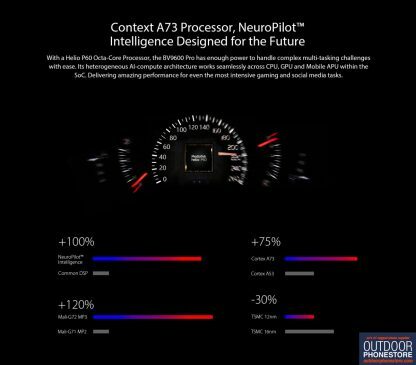 Combining the power of the new Helio P60 Artificial Intelligence chipset with a slimmer executive rugged design, the BV9600 Pro brings global 4G roaming (including the 4G-Extended Band 28 used in NZ, Australia and the Pacific), and access to Spark’s new fast 4.5G network. 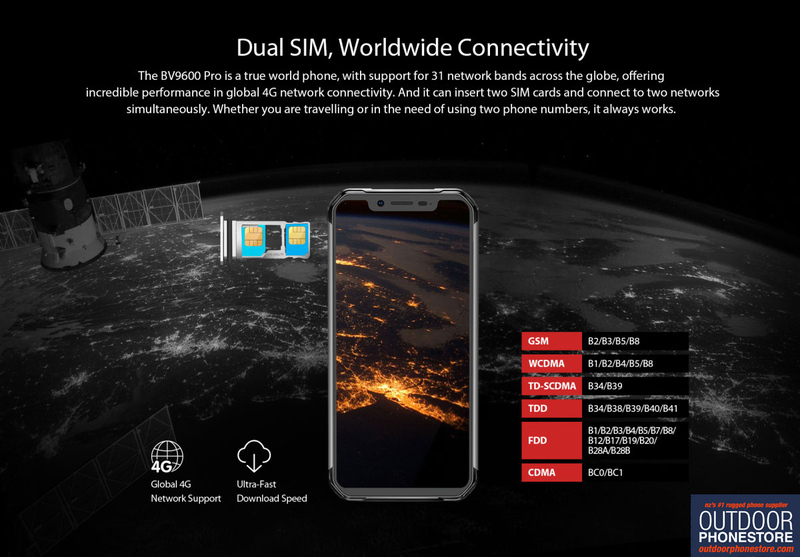 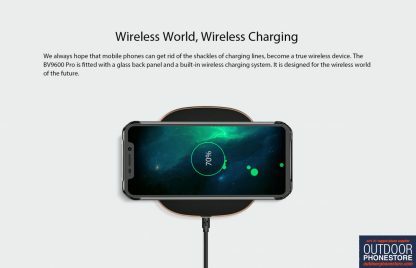 You can literally use this phone in every country in the world. Driven by Android 8.1 Oreo, the Helio P60 has 6GB of RAM and 128GB of storage available, a 16MP dual Samsung camera system on the back and Sony camera on the front, with monster battery life and optional wireless charging. 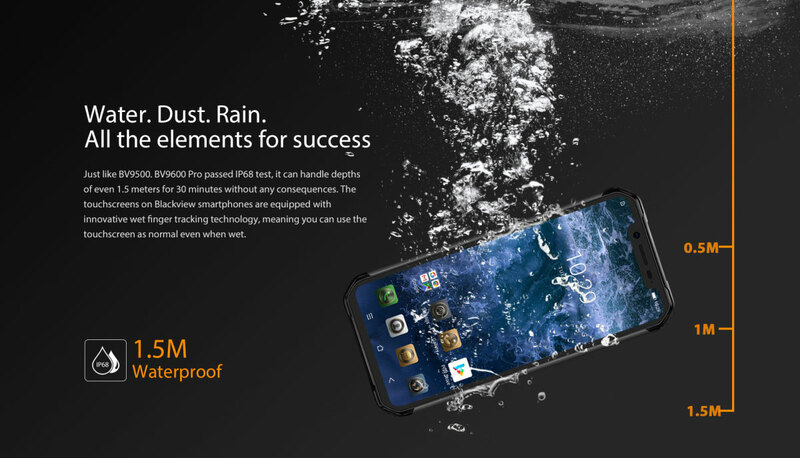 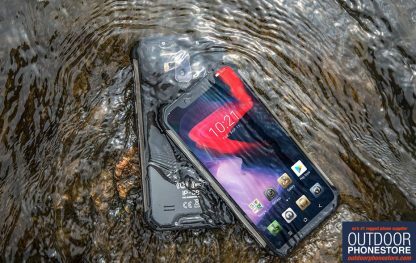 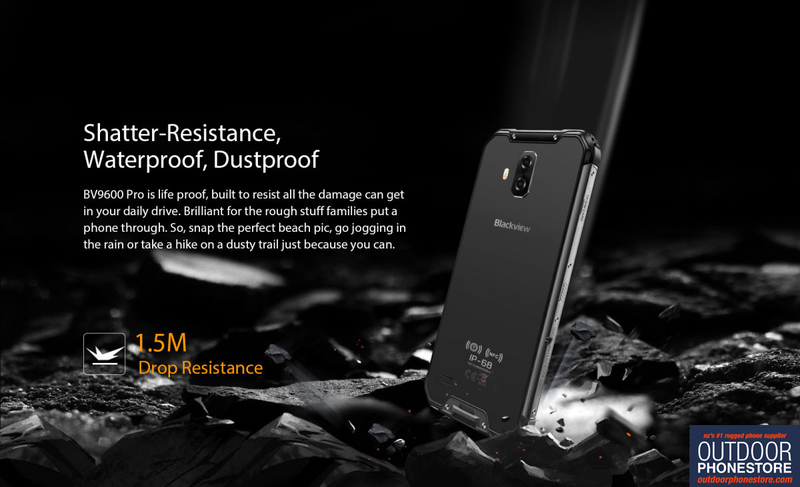 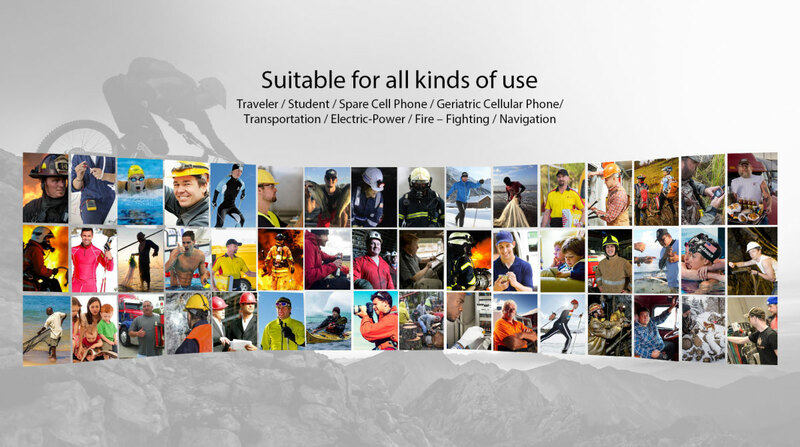 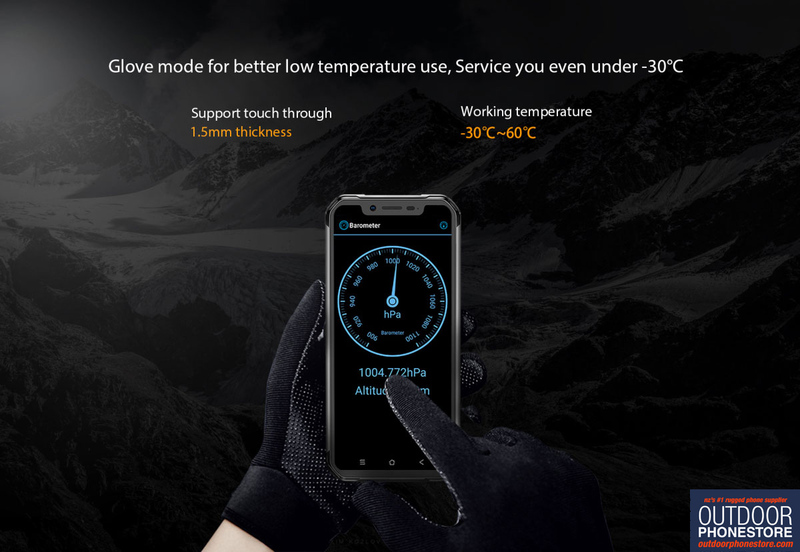 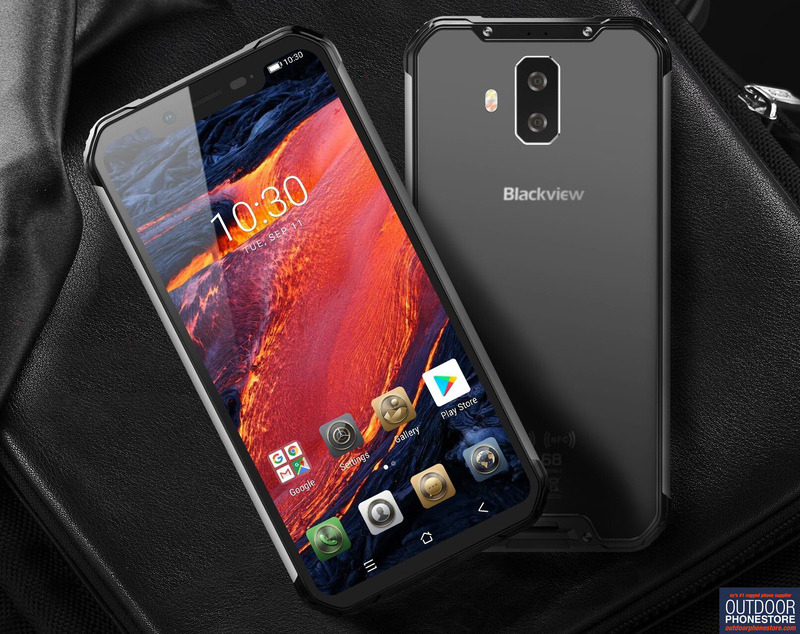 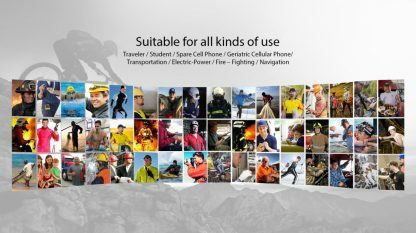 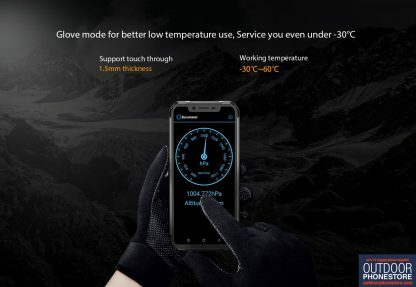 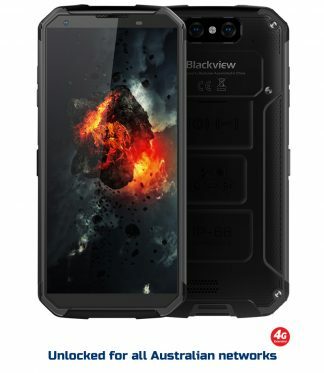 The Blackview BV9600 Pro is the new flagship from rugged phone manufacturer Blackview. 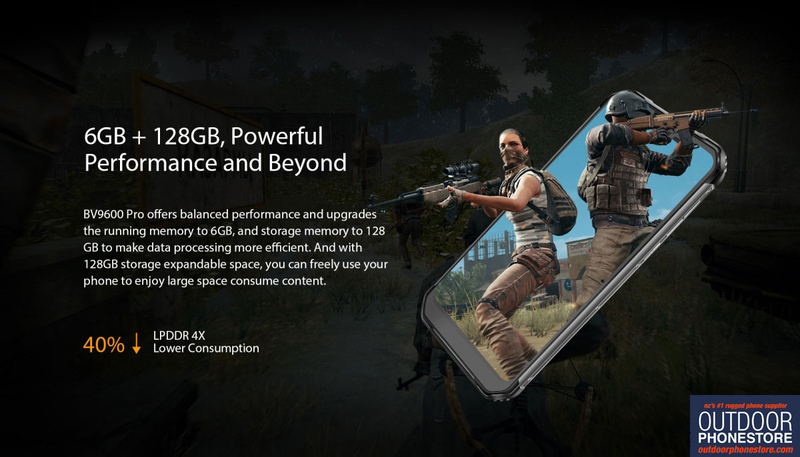 Specs are below. 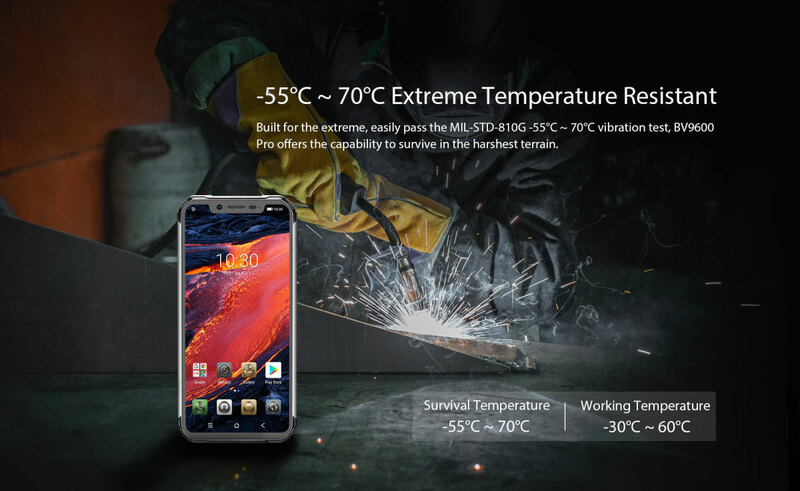 Phones are optimised and tuned to run best on the Android system originally installed on them. 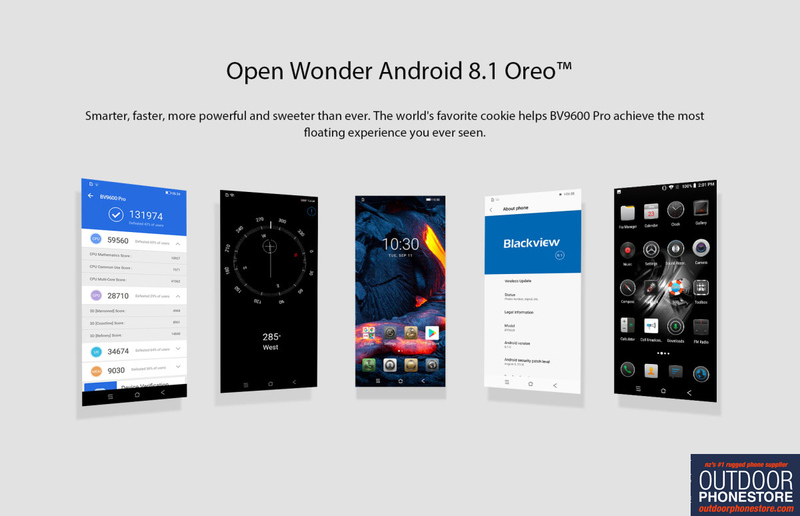 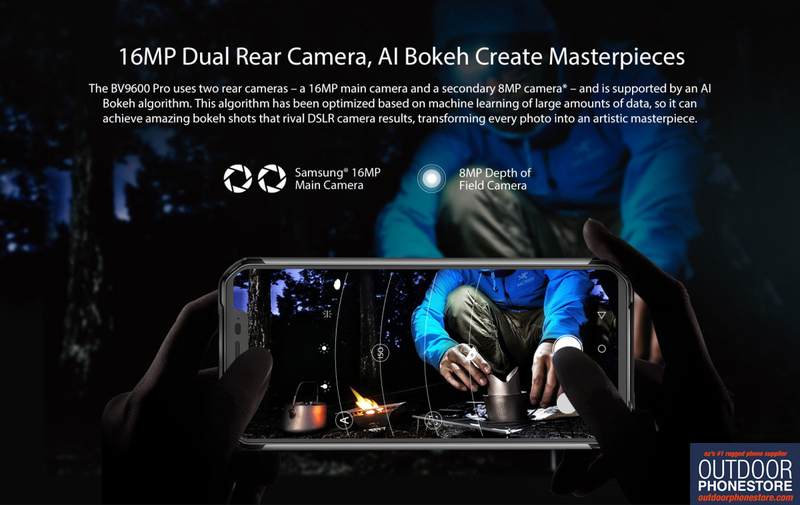 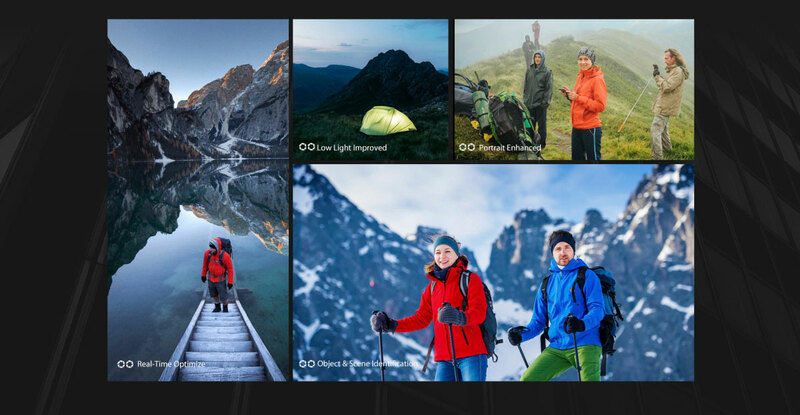 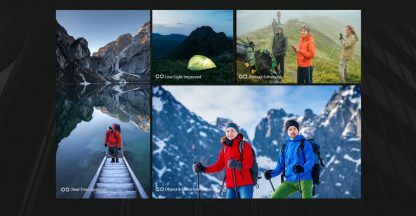 Manufacturers like Samsung, Blackview, AGM, Google, Apple and others have run into difficulties in the past when rolling out new Android (or Apple) versions to existing customers, and for that reason The Outdoor Phone Store does not recommend upgrading your OS. 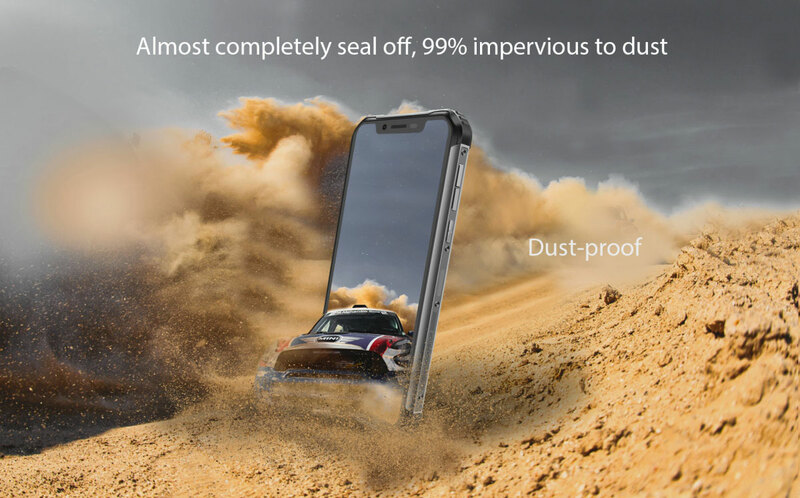 If you choose to do so it is entirely at your own risk and we suggest you consult manufacturer support forums to see what glitches have been caused by the upgrades before making a decision yourself. Our standard warning applies: The Android OS version on this device cannot be upgraded or flashed and any attempts to modify the default OS will void the warranty. As a retailer, we provide no software support, advice, or training regarding the Android operating system and software.